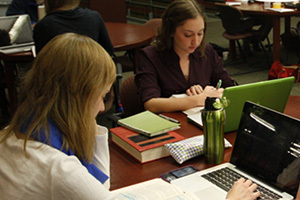 Vanderbilt University’s mission is to be a center for scholarly research and informed creative teaching that serves the local and global community. 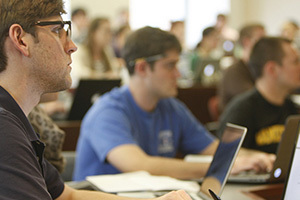 Vanderbilt University Boot Camps, offered by the Owen Graduate School of Management and Vanderbilt University School of Engineering, aims to further the university’s goals to provide opportunity and success. 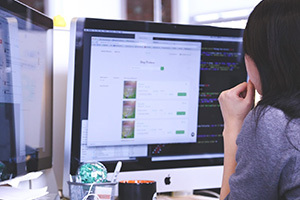 Vanderbilt University Boot Camps prepares students for the field of web development, data analytics, or cybersecurity through a hands-on classroom environment. We empower talented instructors to teach the most in-demand skills and a dedicated support team to provide students with extensive support along the way. We employ skillful instructors with at least three years of professional industry experience. To keep our curricula competitive and make sure we are meeting market demands, we routinely apply student feedback and market research to our programs. 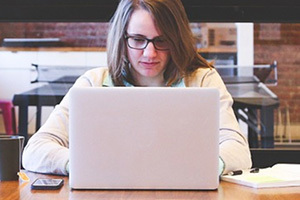 Explore the coding, data analytics, or cybersecurity curricula. Learning web development, data analytics, or cybersecurity is a rigorous and time-intensive pursuit. That’s why we provide a hands-on, classroom environment. With a low student-teacher ratio, we are able to give students the attention and support they need to succeed. Read more about the classroom experience. Students engage in real-world learning activities and work together on in-class exercises to simulate a professional working environment. Throughout the programs, you’ll use what you’ve learned on complex projects to build up your professional portfolio or learn skills applicable to industry certifications in our cybersecurity course. From day one, our team puts students first. With a helpful admissions team, passionate instructors, and dedicated student success and career services teams, you could not be in better hands as you go on your web development, data analytics, or cybersecurity journey. Explore student support.